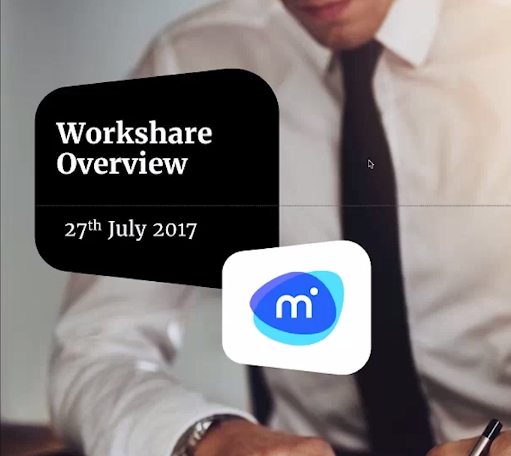 See how Workshare Professional 9 simplifies multi-party review. 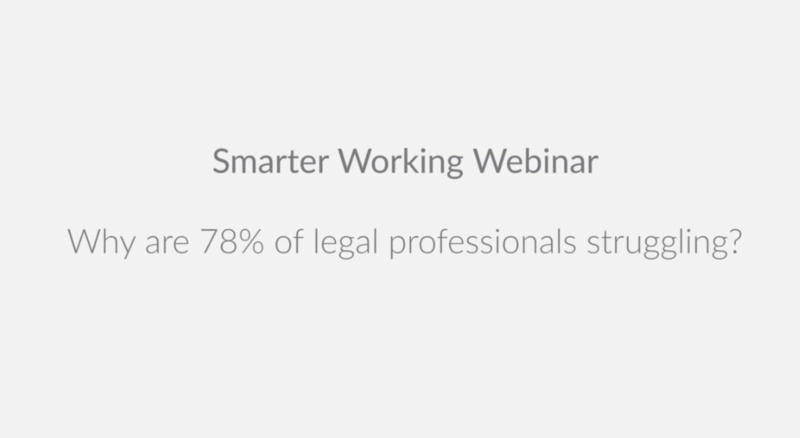 We will use real-world scenarios that are familiar to legal professionals everywhere to demonstrate how you can save time and improve accuracy. 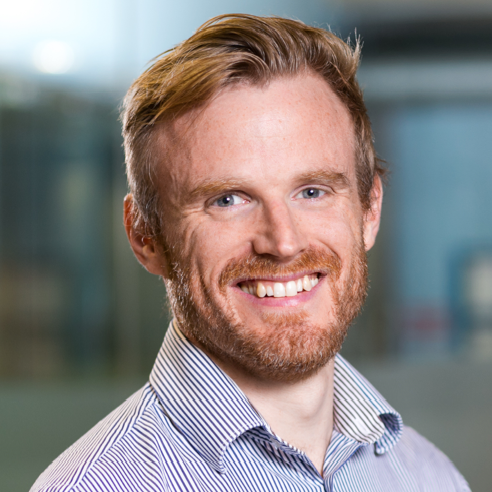 Workshare’s CRO, Nick Thomson hosted a webinar to share our security proposition for law firms. If you are investigating, selecting or implementing data loss prevention (DLP) solutions for your firm, watch the playback.